Real world self defense! No Rules! No Gimmicks! - Krav Maga Self Defense was originally designed for military and law enforcement. Our Karate Kids class combines a mixture of traditional martial arts and defensive Krav Maga into an electrifying curriculum that makes kids feel strong, reassured and confident. 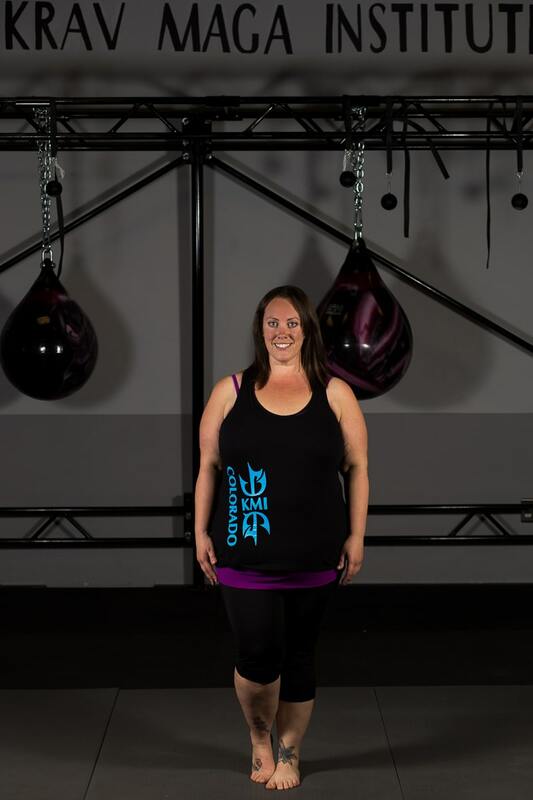 Take on the best Fitness Kickboxing Classes in Fort Collins today! We're proud to offer TWO cutting-edge classes, each aimed at helping you achieve your unique goals and sustain them over time! KMI Applied Tactics is an international, non-governmental organization that works Israeli elite military units, designed for tactical specialization with Shooting courses, Tactical Krav Maga and Events/Courses. Designed specifically for ages 14 and up, the Krav Maga Institute proudly offers the Jackson Mixed Martial Arts program catering to a wide variety of students. Whether you're looking to learn effective self-defense, you're an aspiring competitor, or you just want to have fun and get in shape, these classes are for you. Prepare yourself for anything with our renowned Law Enforcement training across Colorado. You can stay in great shape and keep your sense sharp with this cutting-edge program. 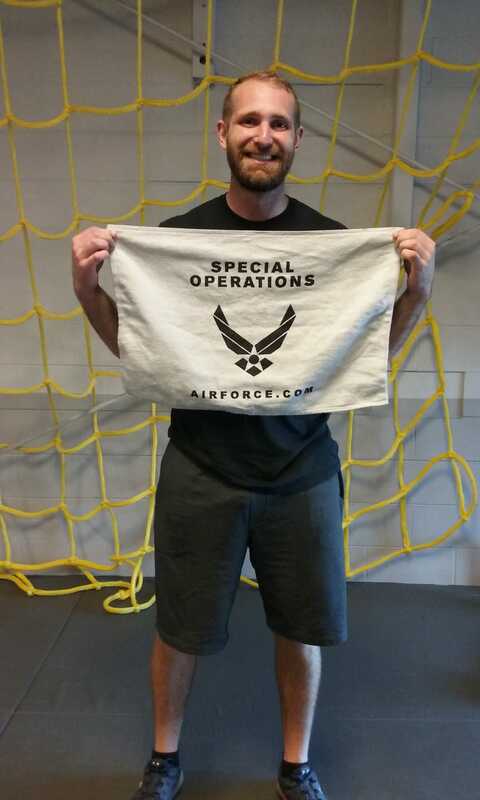 Our Military Krav Maga Training in Colorado is truly one of a kind. Join us today and train your entire body to be stronger, more powerful, and more efficient than ever! Learn the most effective form of self-defense today and prepare yourself for the challenging task of VIP protection. At Krav Maga Colorado, you can build strength and prepare to act at a moment's notice. Take on a strength and fitness system that is built just for you with our Personal Training at Krav Maga Colorado. You can customize your approach and reach your goals faster. 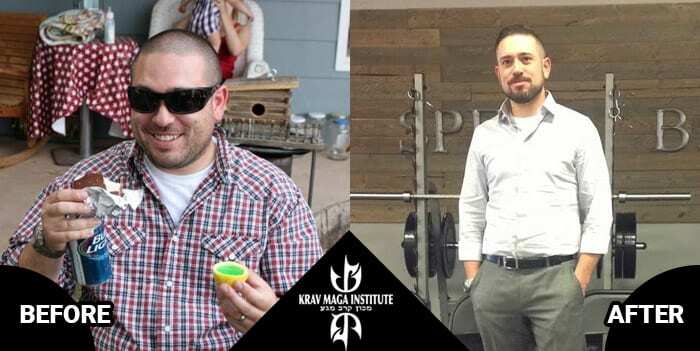 Get more from your training by treating your body right with our Nurtirion and Diet coaching at Krav Maga Colorado. You'll see results like never before just by changing the way you eat. Join the Krav Maga Institute and boost your recognition as an affiliate. Join elite gyms around the world in the high-level instruction of this incredible discipline.